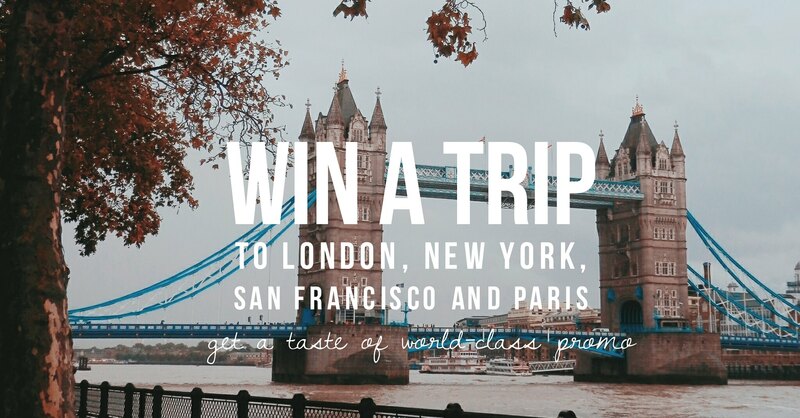 ruthdelacruz | Travel and Lifestyle Blog : Win a Trip to Paris, New York, San Francisco and London with Goya Chocolates! 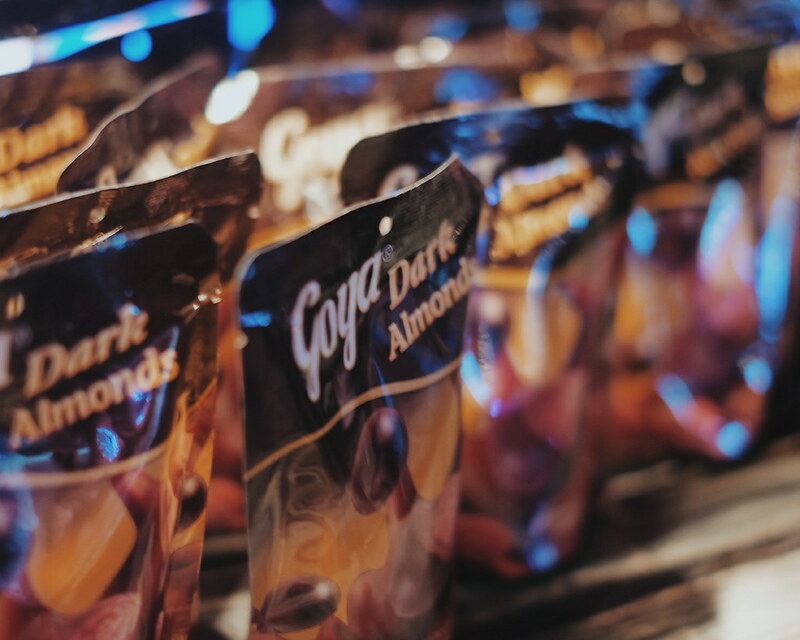 Win a Trip to Paris, New York, San Francisco and London with Goya Chocolates! 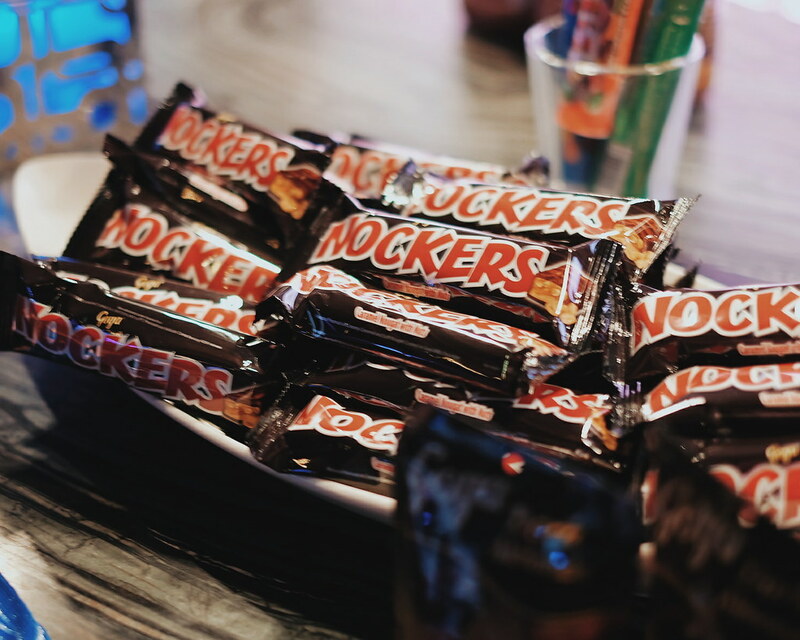 What is better than chocolate? Well, a chocolate buffet! But there is even much better than that - an all-expense paid trip! I want to make it straight to the point. Goya is flying 4 winners to these world-class destinations : San Francisco, New York, London and Paris! 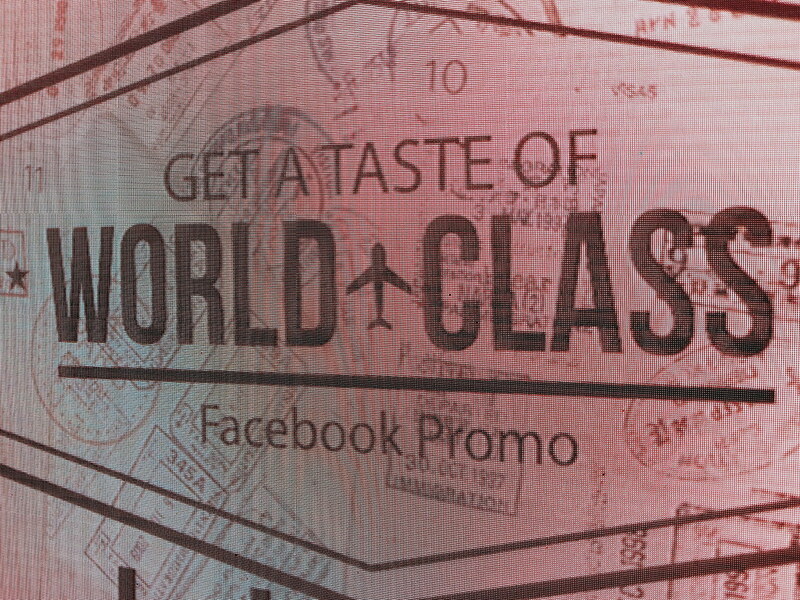 Goya recently launched the Get a Taste of World Class Promo as a way of giving its loyal chocoholics a chance to taste and experience world's best. Four lucky winners and their chosen companion will get to see amazing cities around the world. 1 winner of grand prize: 6-day, all-expense paid trip to Paris! I am getting more and more excited by just typing this promo and sharing the good news with you guys. 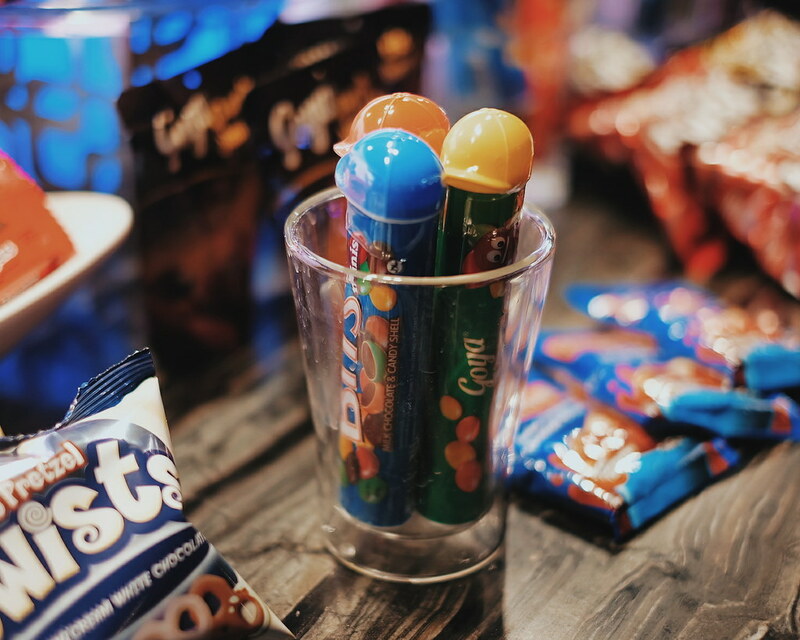 During the launch held in Vu's Sky Bar in Marco Polo, we had a Goya Chocolate Buffet!!! I personally consume Goya chocolates. 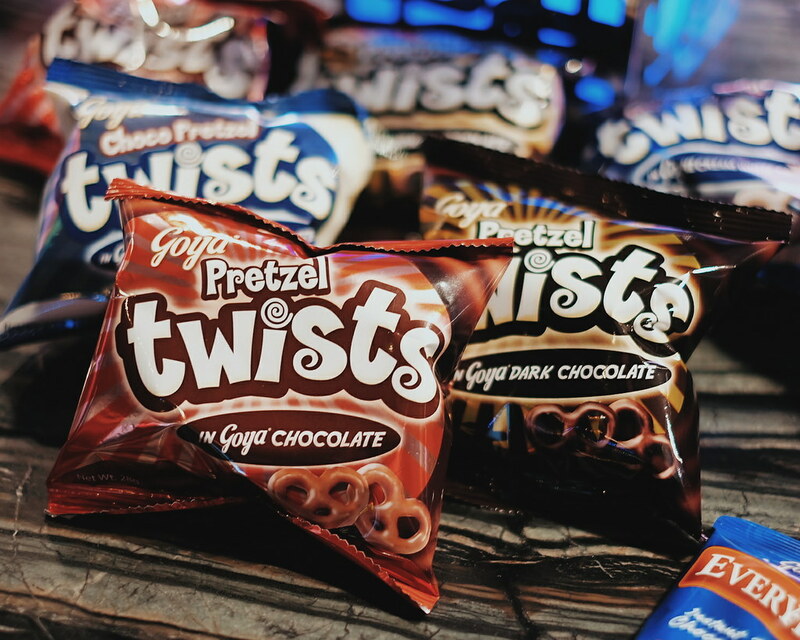 I love the Goya Raisins Covered with Chocolate (they didn't have it during the event! Waaah!) and the new wafer snack Quadros! I try to stay away from sweets, but I do indulge on these at times. Milk Chocolate in Candy Shell - comes in plain, with peanuts or with crispy. 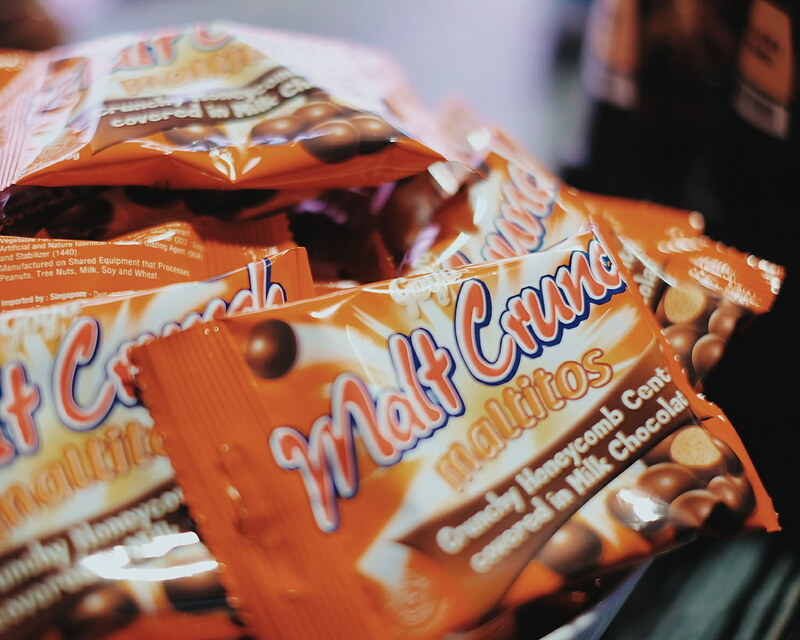 I remember giving packs of Goya Malt Crunch to Rodel because I cannot find Malteasers. This product turned out to be much better because it is less nougat-y and much more chocolate-y. 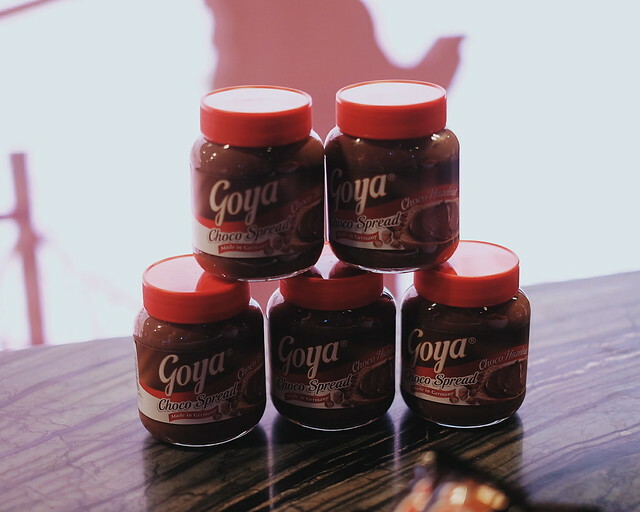 It tastes close to the favorite hazelnut spread we all grew up with, but Goya is much more affordable. How to Join the Goya A Taste of World Class? 2. Go to your Facebook Profile and tap on your profile picture. From the options tab, select Add Frame. Go to Frames from Pages You Like section and select the frame from Goya Chocolates. 3. Make this as your Profile Pic for 1 week. Send your screenshot to Goya Chocolates Page. 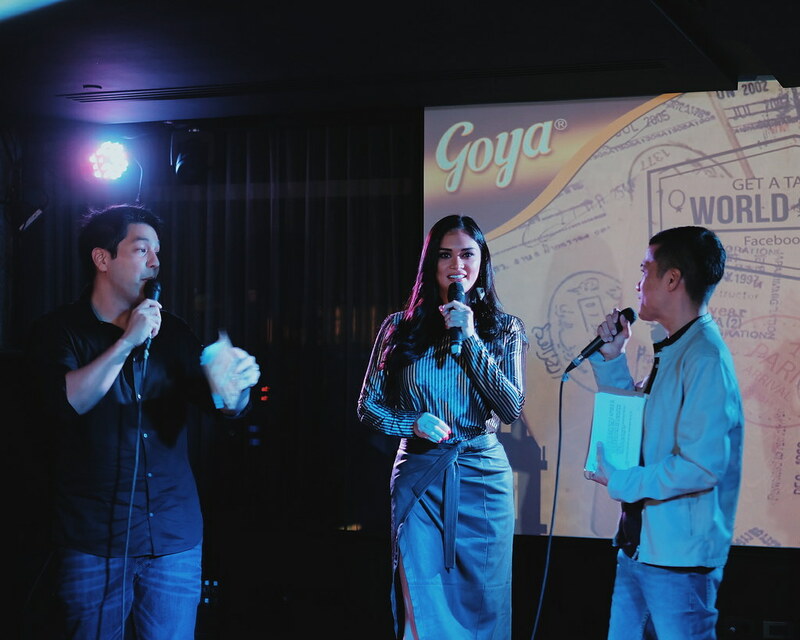 Pia Wurtzbach joined the launch of the promo and she even shared that she brought Goya chocolates to London for her family. Promo is on from January 18, 2018 to February 28, 2018. The profile pic qualifies as your raffle entry. Goya will release 6 frames in a 6-week period. You can change your profile pic every week to get more chances of winning! One frame with minimum one week use = one raffle entry. 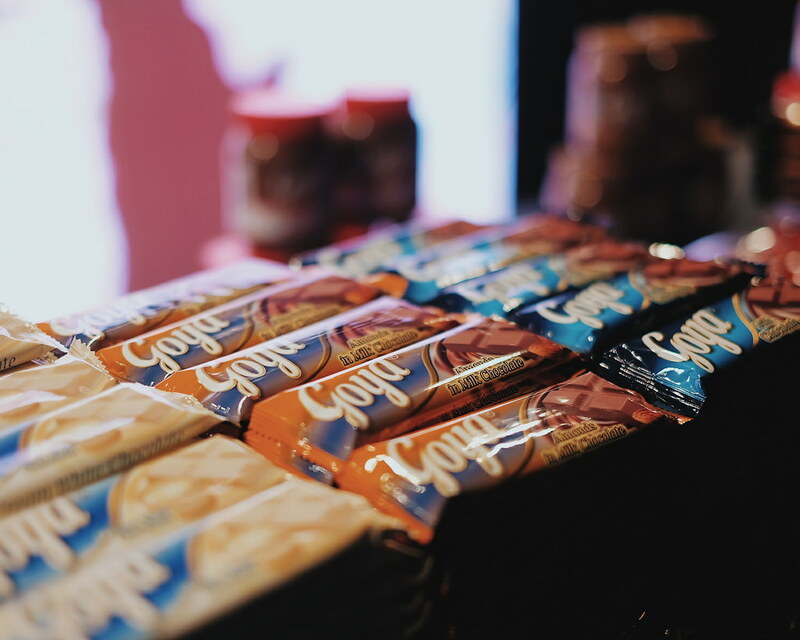 What is your favorite Goya chocolate? For further reading in case you win! How Much is an All-Expense Paid Trip? 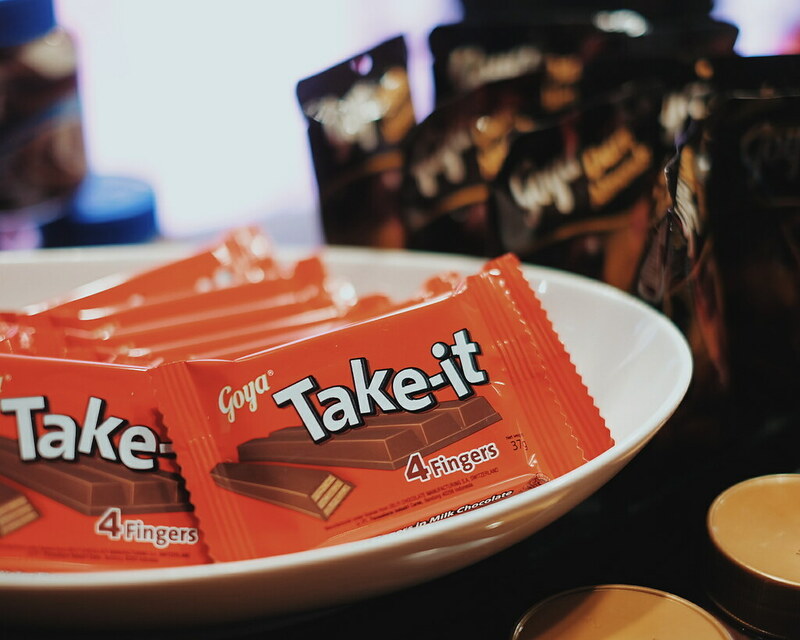 © ruthdelacruz | Travel and Lifestyle Blog : Win a Trip to Paris, New York, San Francisco and London with Goya Chocolates!